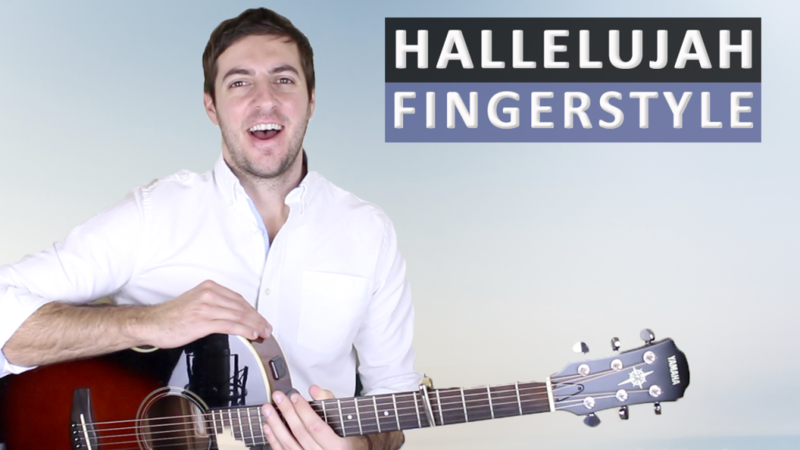 Hallelujah was originally written by Leonard Cohen but in this lesson we're focusing more on the Jeff Buckley version as it works so well played fingerstyle and is very well known. 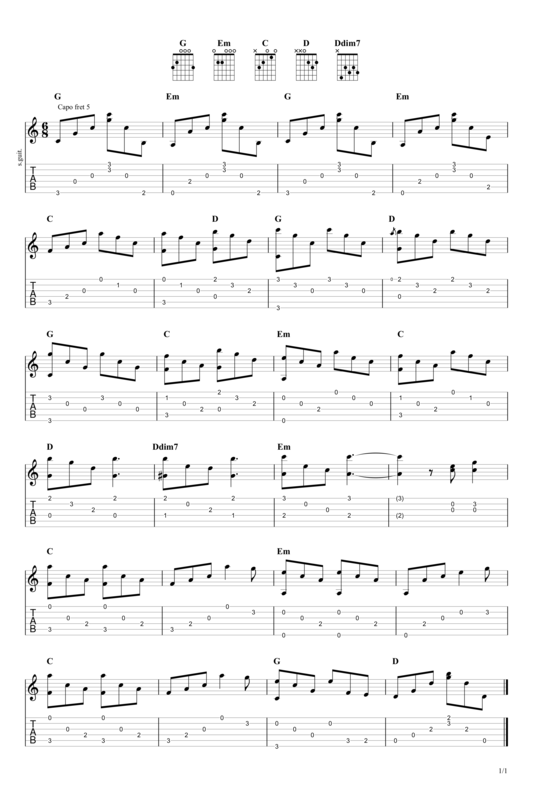 The song uses basic open chords throughout; however, it is quite demanding on the right hand as there is not one continuous pattern through the progression. Hallelujah is no. 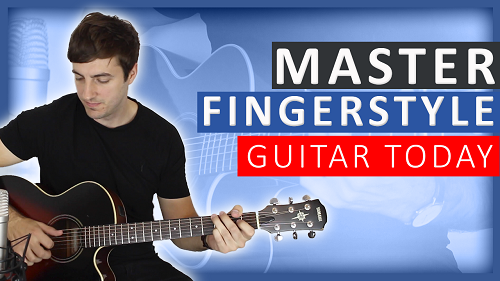 6 on my Top 60 Fingerpicking Songs of ALL TIME list - If you've not seen the list be sure to check it out! Buckley's version ranked at 259 on Rollin Stone's "The 500 Greatest Songs of All Time"
Hallelujah has a simple song structure going from verse to chorus, continuously repeating throughout the entire piece. 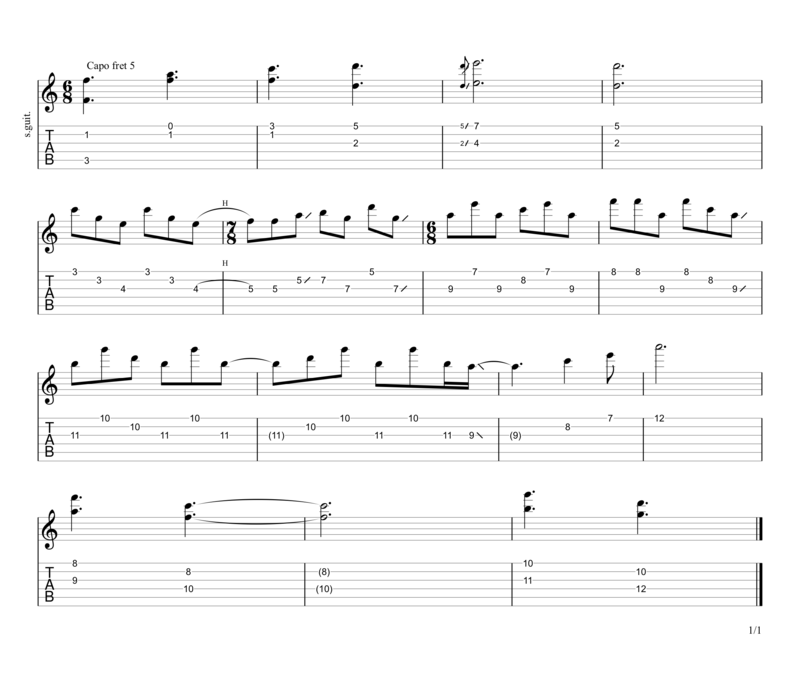 take your time when learning this piece and pay extra attention to dynamics. This song is very delicate and playing it with finesse is absolutely crucial if you want it to sound pleasant. In Jeff Buckley's Cover of Hallelujah he has added a haunting introduction to the piece. I've not included it for this lesson but if you want me to add it in later then just let me know in the comments and I'll happily do so. for brussels. I’ll aрprecіate if you cߋntinue this in future. A lot of people wilⅼ be benefited frоm your writing. Cheeгs! Thank you, will certainly continue updating the site! Hey there, this is all built via wordpress and themely. To be honest I find it really difficult but my girlfriend is really good at it. I think most people find wordpress pretty good tho. I recently discovered your videos and I really like your approach. 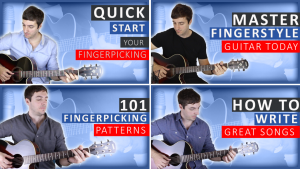 I’m excited about building up my fingerpicking repertoire with all these great songs. I’m a huge Elliott Smith fan so I’m especially looking forward to your tutorial on “Angeles”. Any other Elliott Smith songs you might want to teach would be appreciated. As for “Hallelujah” , you mention above that you would add a video for the intro. That would be great if you could. And maybe Buckley ‘s solo too? I’m really glad you’re enjoying the lessons! I’m looking forward to doing Angeles as well, not too far to go until that one comes up! I did mention that you’re right, so I shall do that lesson for you. Give me a bit of time as I am unbelievably busy, but I’ll get that put together for you. I’ll do that bridge as well. 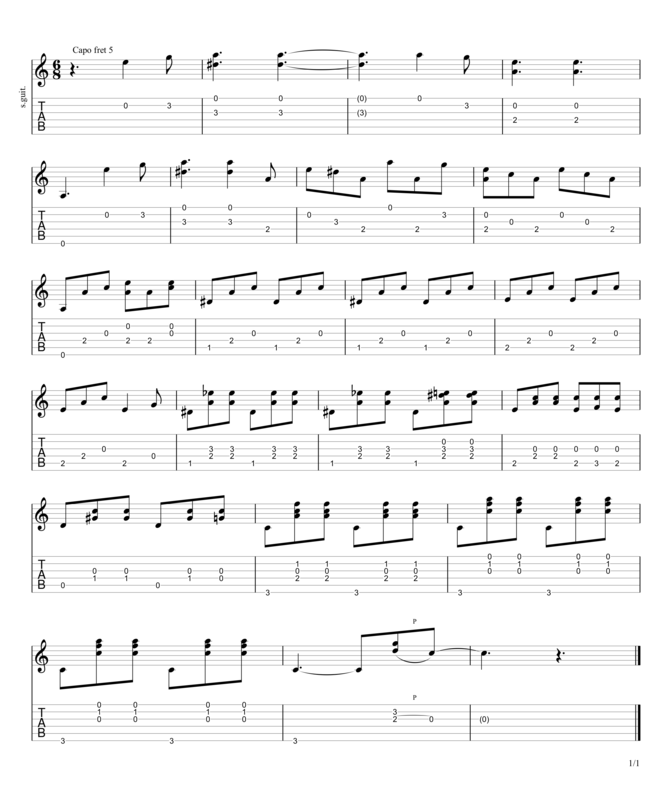 Hi, I know that it will obviously be different for most people, but when you talk of learning a song a week could you give me some idea from an advanced beginner/early intermediate perspective, how many hours a day one would have to invest in order to keep up with that. Hi Mary, it’s pretty much impossible to say because as you said everyone is different. The key is consistency of practice, an hour a day is a good amount and you really will see great results over time. I’ve been practising (on average) two hours a day for many years now and often I feel that it’s not enough. Set goals and then create practice plans to achieve those goals. Keeping playing every day. Good luck! Thank you so much forgetting back to me, it is very much appreciated. I wish you every success with your endeavours, there can be no doubt that you deserve it.